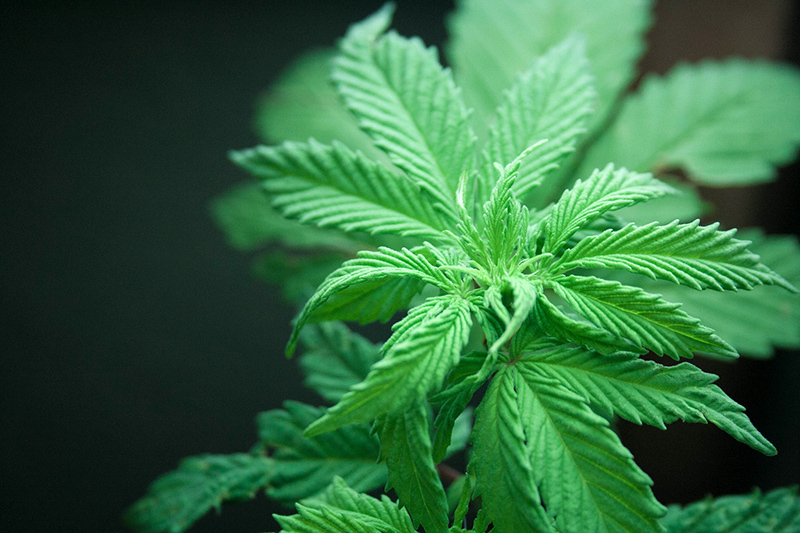 The choice of building materials for a cannabis project requires considerations of aesthetic appeal, initial and ongoing costs, life-cycle assessment considerations (such as material performance, longevity, durability, availability, and impact on the environment), and the ability to reuse, recycle or dispose of the material during construction and at the end of its life-cycle. Whether designing a grow house, extraction plant, food preparation facility, or retail dispensary — and whether doing so with new construction or the reuse of an existing structure — the following is a short summary of design issues that need to be addressed in order to produce an effective facility. Location – size, adjacencies, climate, and site access. Orientation and topography – sunlight, wind, and slope of the site. Facility access – roads, parking, and handicap accessibility. Utility access – water, electricity, and sewer. Governing regulations, zoning, and codes – what is or isn’t allowed? 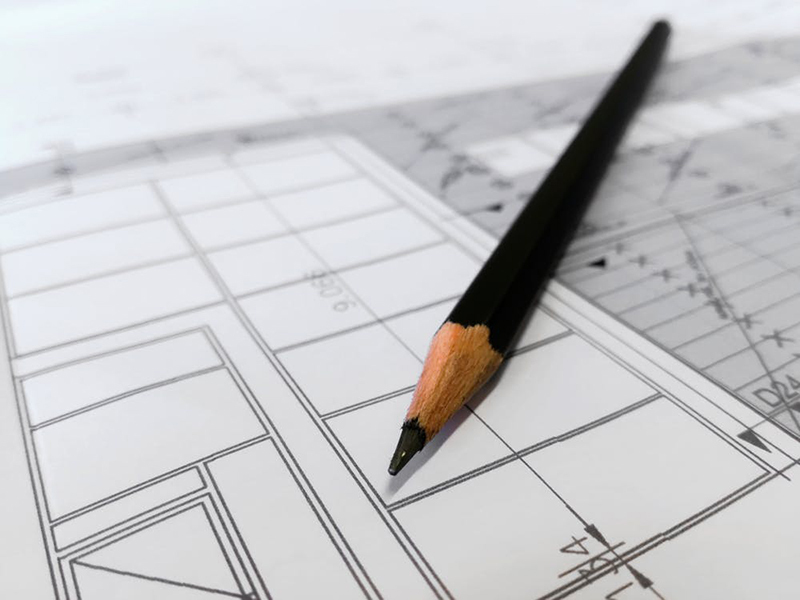 For a larger facility utilizing new construction, a master plan provides a framework for the orderly construction of the buildings and should be based on a sound business plan. The plan starts with a survey of any existing facilities, evaluates the benefits and constraints of the site (parking, outdoor production areas, fire department access, storage, etc. ), and establishes where new and future facilities should be built. It is best to do the planning on paper so that several alternatives can be evaluated, and it may be a good idea to hire an architect with experience creating cannabis facilities to help you with the planning process. In addition to grow rooms, nurseries, and germination areas, an attached building or a section within the greenhouse containing work areas for production and packaging, offices, shipping and receiving, utility rooms, and employee areas, should be designed to support the growing, drying and trimming facilities. Money is the limiting factor here. The actual exterior building design features, form, and structure have little to do with marijuana growth and cultivation, however, they have a lot to do with acquiring the customer base, and for creating a profitable facility. It is well known that aesthetically pleasing facilities tend to sell more product and have the deeper client bases, but it is not the only issue. In terms of floor layout, think through how the space will be used. Generally, separating the public entry from the employee entrance limits the interaction of the workers with the general public. There is a general process for workflow that must be evaluated and designed into the facility from material acquisition, to growing, to trimming, to drying, to processing, to testing, to packaging, to shipment, to sales. Along these general lines, requirements for employees also must be addressed — offices, locker rooms and showers, and break rooms — and must be predetermined during the design stage. Designing with change is mind is a good practice. Heating and Cooling – Each greenhouse or bay should have independent temperature control for different crop needs. Evaporative cooling may be necessary if plants will be grown during the summer. The moisture provided picks up excess heat that is exhausted by the fans. In addition, small circulating fans should be placed to develop a horizontal pattern of air movement that mixes the air, removes moisture from leaf surfaces to reduce disease potential and increases carbon dioxide to the plants. Lighting – The intensity of heat will affect the growing stages and hormones of the plant. It is important to choose the right artificial lighting type. Incandescent, LED’s, and HID’s are all options for the growing environment. Incandescent bulbs are the least expensive but burn the hottest so the possibility of burning the plants is a consideration. LEDs run cooler but can be expensive. High-intensity discharge lighting (HID) is now considered the most effective for turning electricity into light and mimicking natural sunlight. There are two types of HID that can be used, Metal Halide (MH) and High-Pressure Sodium (HPS). MH lights can emit lights in the blue spectrum. This color of light produces the marijuana plant growth and is great for the leafy growth, and for making the marijuana plants compact. HPS emits the orange-red rays. These rays can stimulate the hormones in the marijuana plants for more intensified flowering and budding. Controls – Accurate thermostats or an electronic controller should be installed to control heating and ventilation equipment. Automated building control is best for integrating the heating, cooling, lighting and other systems in larger operations but can be initially expensive. Irrigation – Drip irrigation is a very effective way to preserve water, deter weeds and keep nutrients closer to your plants’ roots, and deletes the need for unfriendly garden hoses throughout the facility. Interiors – With the basic structure of the building decided, you’ll turn your attention to the interior details. Depending on the use and classification of the facility, whether for plant cultivation and processing, or for retail sales, the interior environment is key for adequate maintenance, employee retention, and customer support. It is best to have concrete floors throughout for cleanliness and access. Carpet is not recommended except for offices and point-of-sale retail areas, and should be avoided as much as possible. To spruce up a facility and to provide ease of maintenance, low-cost resilient flooring or fluid-applied high-performance flooring can be utilized. Adequate drainage should be provided, especially in areas where water is used for irrigation and cleaning. Wall materials should be easily cleanable, such as epoxy paint on gypsum board, fiberglass reinforced plastic paneling, or even stainless steel panels. Ceilings should also be cleanable and scrubbable. Gypsum board or vinyl coated acoustical ceiling tiles are suggested. Also, exposed-structure ceilings are acceptable in grow areas. Although initially more expensive, double insulated low-e glass is the preferred glazing where high light levels are required during the winter, and to meet current energy codes. Polycarbonate is another option, and though less expensive, the life-cycle cost for replacement over time makes this option less attractive. Energy/shade screens can help to reduce heat loss and provide shading during the summer. Passive cooling with flow-through natural ventilation is an option. Beyond the basic need for floor, wall and ceiling treatments, consideration for aesthetic appeal should be given to address sales and showroom areas, and employee-use areas. Color, texture, and form can be manipulated to create warm, welcoming, and comfortable facilities. It is thoroughly documented that the creation of profitable space requires an adequate understanding of human limitations and human desire so that employees remain happy and less-fatigued, and so customers feel invited and comfortable. Brett Wilbur is a Denver, Colorado-based architect with an MS in Architectural Studies from the University of Texas at Austin and 30 years of working experience in both commercial and residential projects. In 2014, Brett began looking into the architectural needs of the cannabis industry and now helps entrepreneurs in the construction of greenhouse grow operations, extraction facilities, and commercial food infusion labs. Brett is also a designer and project manager for the standard construction industry.